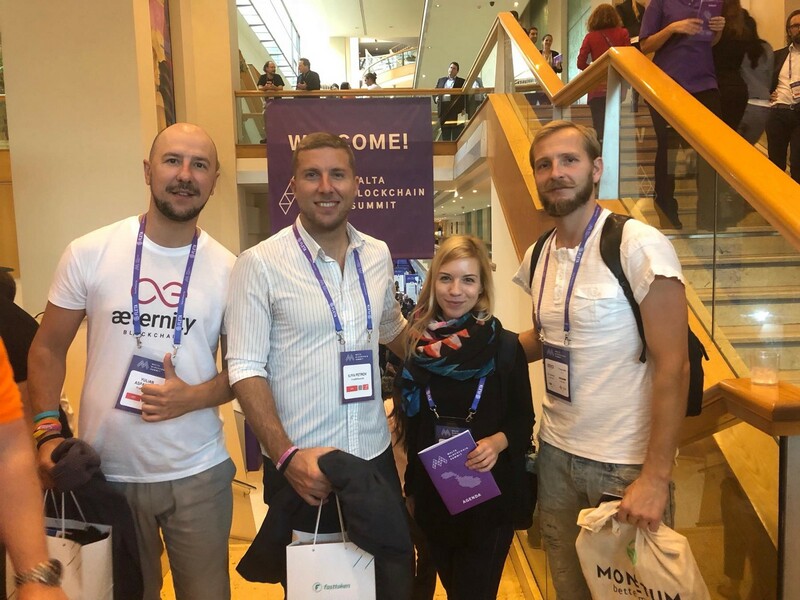 In the summer of last year we organised our first accelerator for Blockchain startups æternity Starfleet and selected 9 amazing teams who had the opportunity to get funded by us. Since the last Demo day they are working hard to get their products and teams forward and they have done a ton of great things! 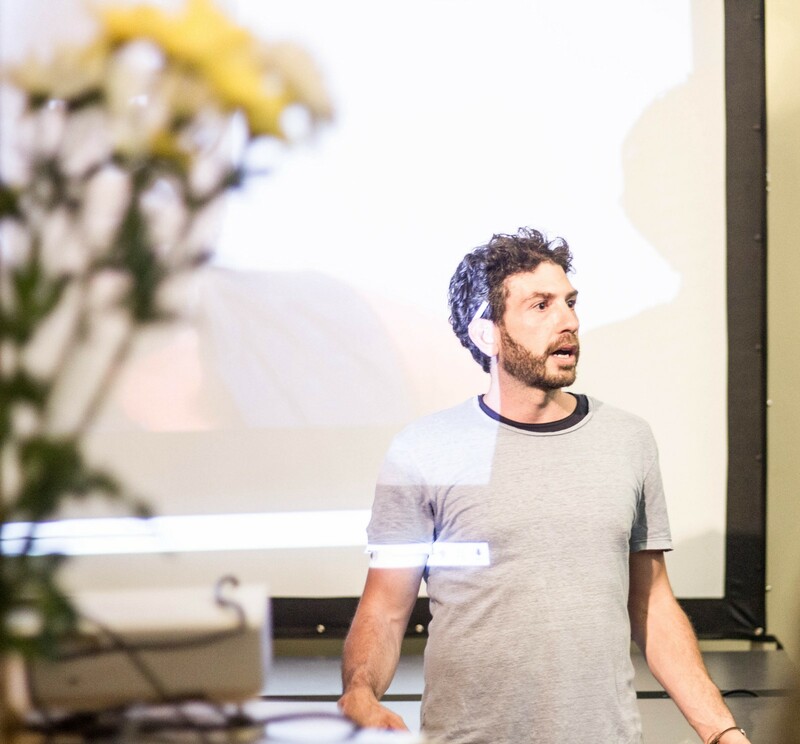 The YAIR team has been busy on two fronts. The technical team has developed a new extension of the erc20 token standard that maps user wallet data to artwork data. It is being developed as an Ethereum improvement proposal for a token standard enabling co-owned assets. When it is robust it will be adapted to Sophia for æternity mainnet use. On the business development front the team has been travelling the world and spreading the word. The team has been at ARS Electronic in Austria, Art Week in Shanghai and has just returned from Miami where they have been a presence at Art Basel and related Art/Blockchain events. As a result they have cultivated relationships with numerous artists, arts organisations and venture capital firms. YAIR has formed a collaborative partnership with The Chronus Art Centre in Shanghai and specifically their media arts program “MANA”. 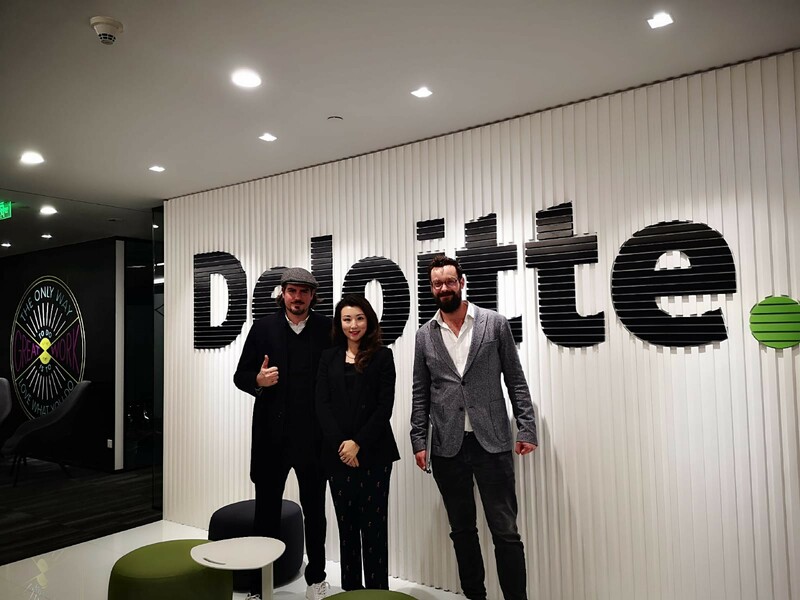 They have also formed a plan to take one of their artists Wu Juehui (who builds spectacular large scale digital installations) to the Burning man Festival 2019, on a YAIR tour’d’force showcasing our art and our MVP. 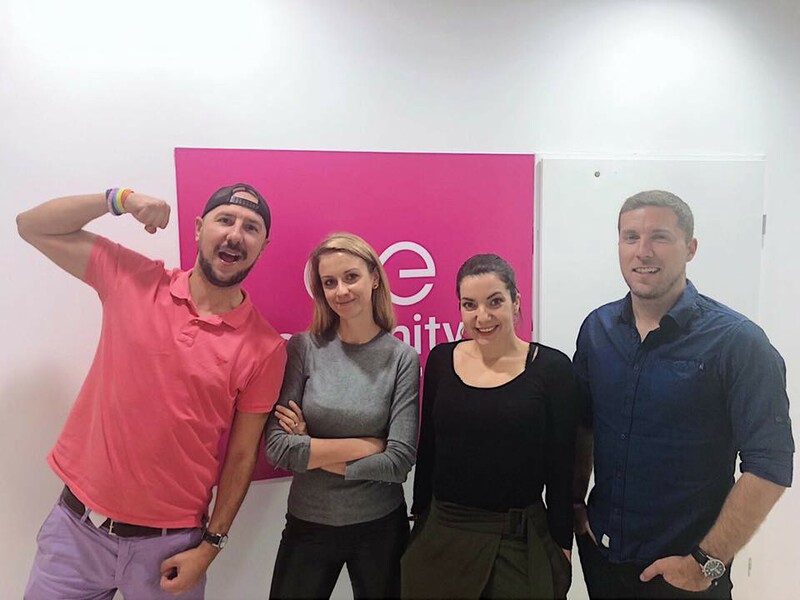 “ We have stabilised our software stack and are now fully in development with no major bottlenecks and we have found partners and open-source code providers with https://energyweb.org — a non-profit foundation in Switzerland focused on the proliferation of blockchain energy trading” says Mislav Javor. From the legal standpoint, the biggest challenge was the issuance of the stablecoin which will power the AMPnet investment platform. To solve this issue, they started a collaboration with Electrocoin, a Croatian cryptocurrency exchange and payment gateway provider. Electrocoin will take care of payment processing for the fiat/crypto bridge to enable seamless usage of AMPnet for investment. AMPnet is about to publicly announce their partnership with a well known organisation. The collaboration goes through the Cooperative for Ethical Financing (CEF), with whom AMPnet has also signed a collaboration MoU. The focus of these partnerships will be the development of a EU-wide crowd investing platform, helping countries and municipalities transition from fossil fuel to clean energy. Great job, guys!! NobleHire, a decentralized, referral-based job marketplace, shifted it’s product dev & marketing into high gear. 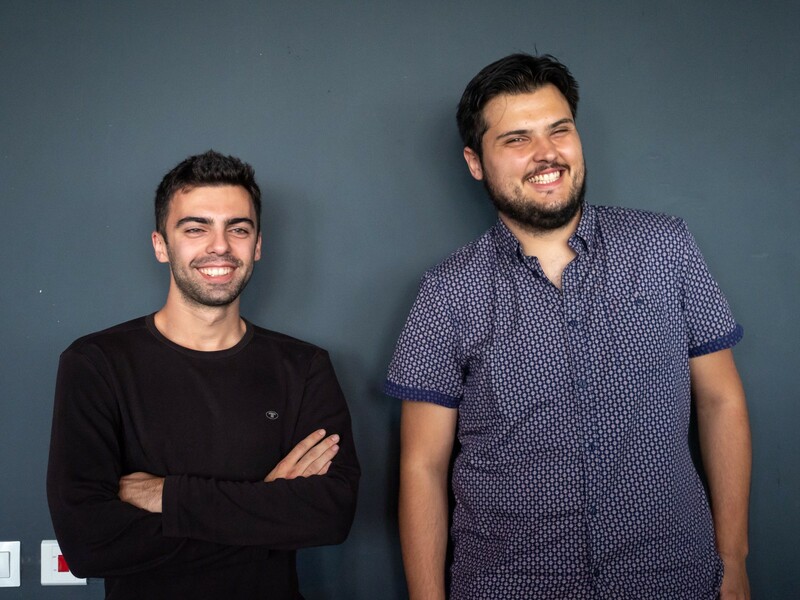 They launched the MVP of the their platform, helping 2 Sofia-based companies (Experian and SiteGround) fill in 5+ positions. Within a week and a half, they managed to source a handful of qualified candidates for each open position. 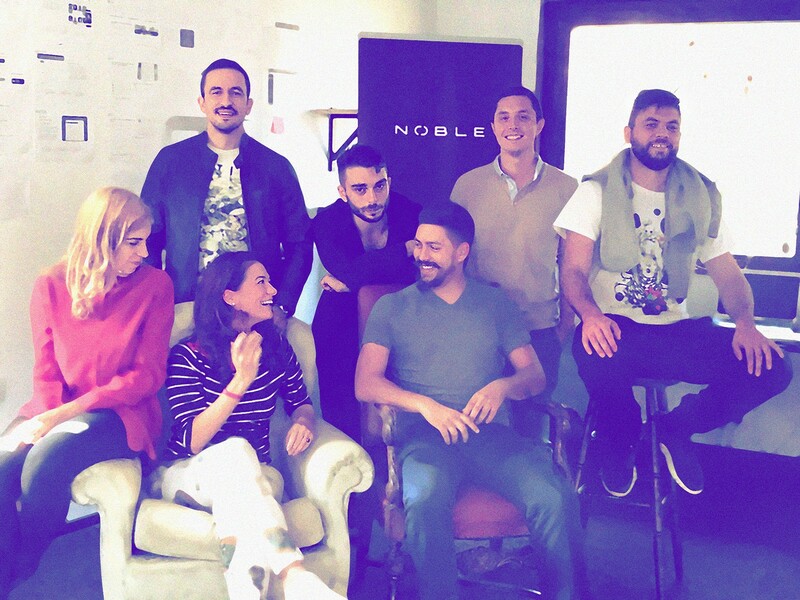 Given the validation of the value proposition (source top talents for tech companies in less than 10 days), in February 2019 NobleHire is aiming to launch their first marketplace in Sofia, Bulgaria with 20+ of the best tech companies in the city. Last but not least, they are finalising their security token design and are currently in active negotiations with regulators and process critical vendors to insure their fundraising is compliant and will protect their future investors. Stay tuned for more updates from them! UTU Technologies has had an incredible second half of 2018 on all fronts. Investment — Since æv’s investment, additional Investments have been rolling in including most recently from Softbank Group’s DEEPCORE TOKYO I Investment Limited Partnership, and famed angel investor Matt Papakipos, with other key investor deals closing imminently. UTU is also preparing for a Private Token Sale. UTU is currently working to finalize a soft debt financing to support the growth of their mobility platform across Africa. UTU has made significant progress toward realizing a v.1 of their blockchain protocol. Most recently they stress tested and strengthened the token economic model, designed the smart contract and oracle architecture, detailed in robustly revised white paper, and summarized in a newly released Lite Paper. The team released an MVP version of the Trust API and strengthened the machine learning algorithms on the backend. Their Trust Infrastructure services have gained so much momentum in fact that they now have a waiting list of more than 10 companies on four continents, eager to get the services. Pilots in the works span traditional and decentralized economies and include priority issues such as fake news, family services, dating, personal services, financial services, home services, and professional services. On the people and partners side, UTU successfully recruited one of Kenya’s top AI Engineers, Brian Muhia to work full time. They also added global crypto experts Spencer Yang and Ivan Tsybaev to their Blockchain Advisory Board. Currently, they are hiring for AI, Blockchain, and (D)APP engineers as we well as various marketing/business development positions. After Starfleet, UTU was invited to join the #Chain Blockchain Accelerator which introduced them to the leading names in Blockchain in Singapore and Beijing, with the Demo Day taking place in front of nearly 100 of New York City’s most influential blockchain players. 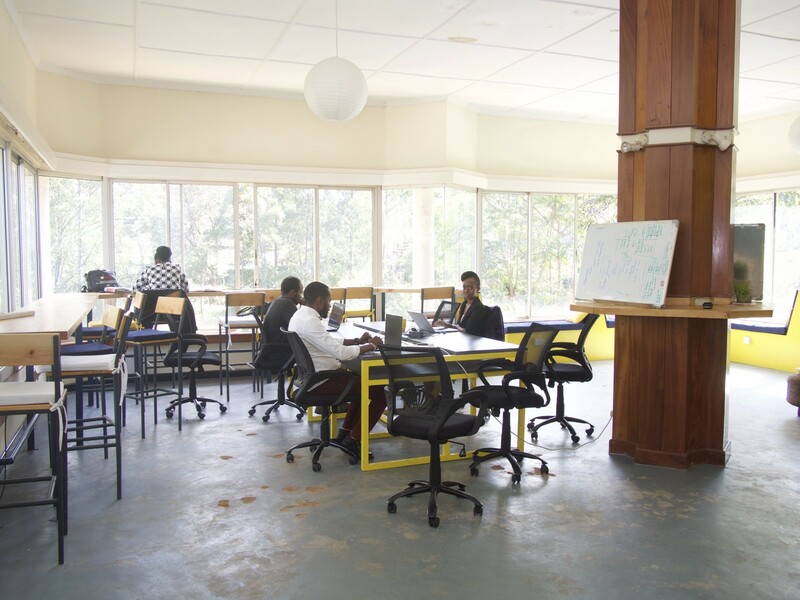 To spur on the UTU community and African Blockchain space, the team has opened UTU House — Home of AI & Blockchain in Nairobi, as a co-working and community space. The space has already attracted leading Kenyan blockchain projects and hosted various community events. Jason and Dr. Bastian were also named as Ambassadors for Nairobi for City AI. Dr. Bastian Blankenburg has also been lecturing on blockchain technology in partnership with æternity Africa at United States International University in Kenya and Technical University of Kenya. The team behind Data2Honey is also working hard in the last couple of months. Their efforts are mainly focused on the development of their product (Apple app store re-lunch, Apple watch app to be out in next months). At the same time they are undergoing a major rebranding, which will reflect and communicate more directly about their mission. A new web page will be published any moment as well as an updated version of their light paper. The rebranding also resulted in perfecting their investor pitch and the first feedback is more than great! The teams has done also quite a lot of travelling — attending conferences, pitching to investors & applying to EU grants. 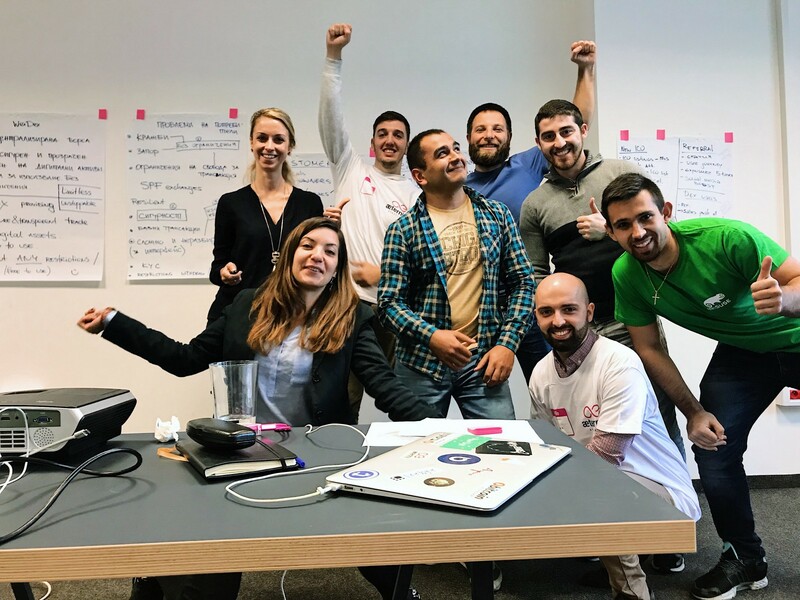 They have visited Malta (Malta Enterprise), Hungary (HiVentures), Italy/Slovenia (official European Union Interreg programme called CAB, co-hosted by ABC Accelerator in Ljubljana, and Italian Friuli Inovazione). And last but not least, they have negotiated deals about first potential Use cases — Health Insurance companies in Italy, Slovenia, Croatia, Serbia. The most exciting news around the RideSafe team is that they have registered over 600 potential users of the app. where they can make improvements and as well when to add other features. from various æternity advisors and developers in the blockchain space. 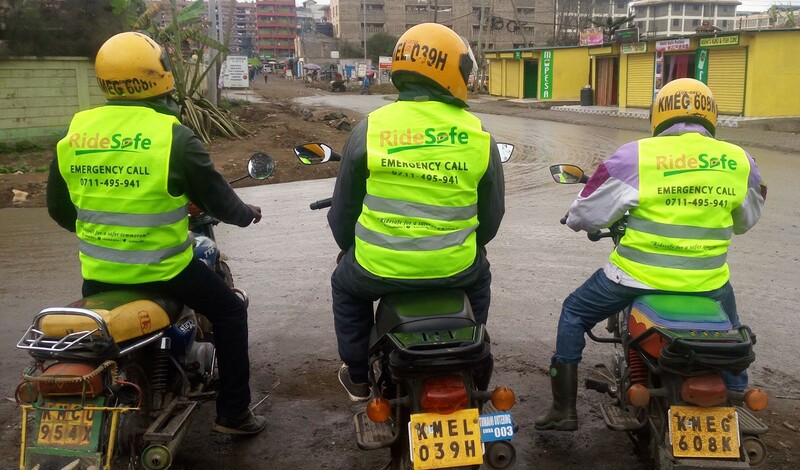 Some of the milestones in the past few months include: Representation in 4 sub-counties of nairobi, emergency medical professionals are now included as part of the network of service providers & first responders, RideSafe cover has seen 7 riders treated for various kinds of accidents such as minor bruises, minor dislocations.among others. The riders have quoted high customer satisfaction for their customer experience during treatment. our strategic partners — Aeternity Ventures. TraDex Social started their MVP prototype and will release it in Q1 2019. They also attended some of the leading EU tech events . The WeiDex teams has managed to already released a stable version of their product — weiDex on the main ethereum network. It is fully functional and everyone could try it on this link. On top of that they have integrated a lot of innovative features in weiDex and support for Ledger and Trezor hardware wallets. WeiDex is also one of the top rated projects in the Ethereum network according to state of the dapps! As a next step they are now actively working on the integration of æternity mainnet token in weiDex! The main goals for 2019 are the development of weiDex mobile application and cross-chain transactions! Last but not least, they have an open positions for marketing intern and marketing manager. So if you feel like joining a young and very positive team, drop them a line at support@weidex.market. The application process will be opened very soon! We are excited to hear about your ideas!